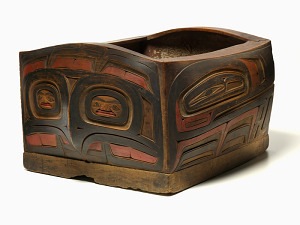 The Smithsonian holds thousands of museum collections, archives, books, and more related to the history of Native Americans and Indigenous communities of the world. 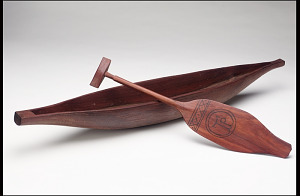 Many of these materials were created or collected by the United States National Museum’s (now the National Museum of Natural History) Bureau of American Ethnology and by the George Heye Foundation during the nineteenth and twentieth centuries. 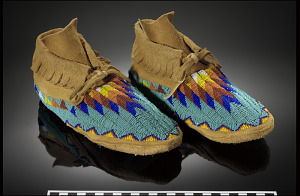 These collections comprise the largest set of Indigenous and Native materials within the Smithsonian, now held in the National Anthropological Archives and the National Museum of the American Indian. 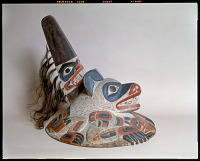 Other Smithsonian museums, libraries, and archival units, also hold collections documenting Native history. 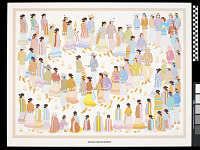 Browse the topics and images below to explore some of the Smithsonian’s digitized collections relating to Native Americans and Indigenous Communities. Please note that these have been organized by our catalogue records that often contain outdated historical information, names, and terminology. 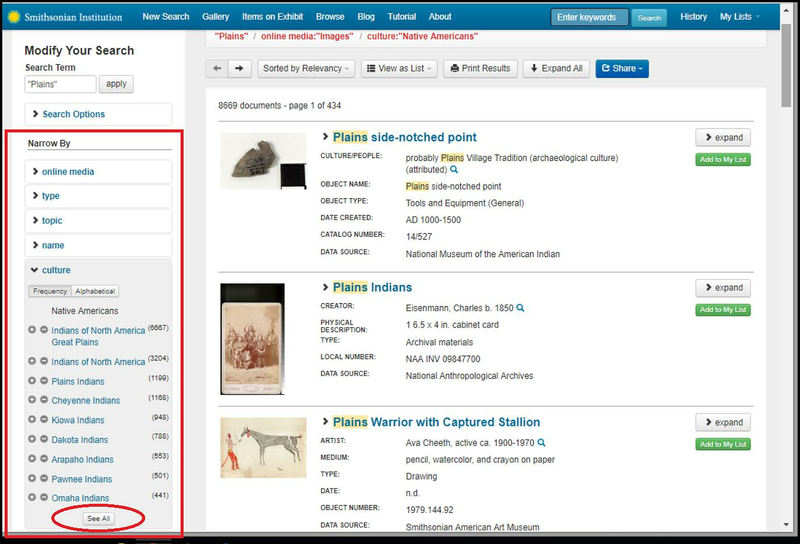 Contact one of our archival repositories or museums (by clicking on the “contact info tab” at the top of each record) to learn more about how to research Native history and culture at the Smithsonian, or to tell us how to improve and better describe these collections. Please note as well that this sampling does not reflect all Native and Indigenous-related content held by the Smithsonian. 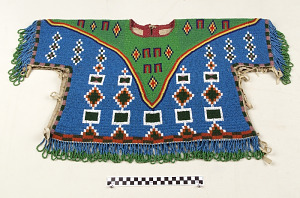 In addition, some collections related to the history and culture of Native peoples are not digitized and accessible online due to cultural sensitivity issues. 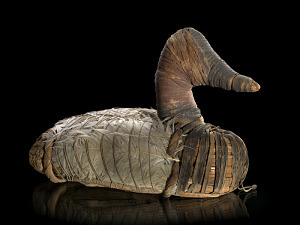 Please contact individual Smithsonian repositories for questions regarding access and use, or to learn more about the Smithsonian's policy related to sensitive content. 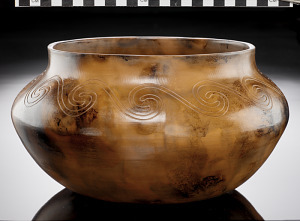 You can browse a general search of "Native American" collections from around the Smithsonian, here. 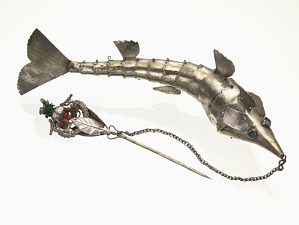 We also strongly encourage you to engage in your own search through our collections. For help with your search, try using different keywords and refine your results by culture, language, type, place, etc. by using the filtering menu on the left side. 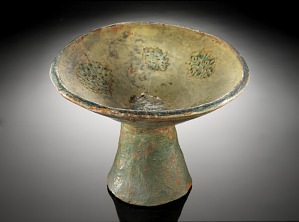 See example here.